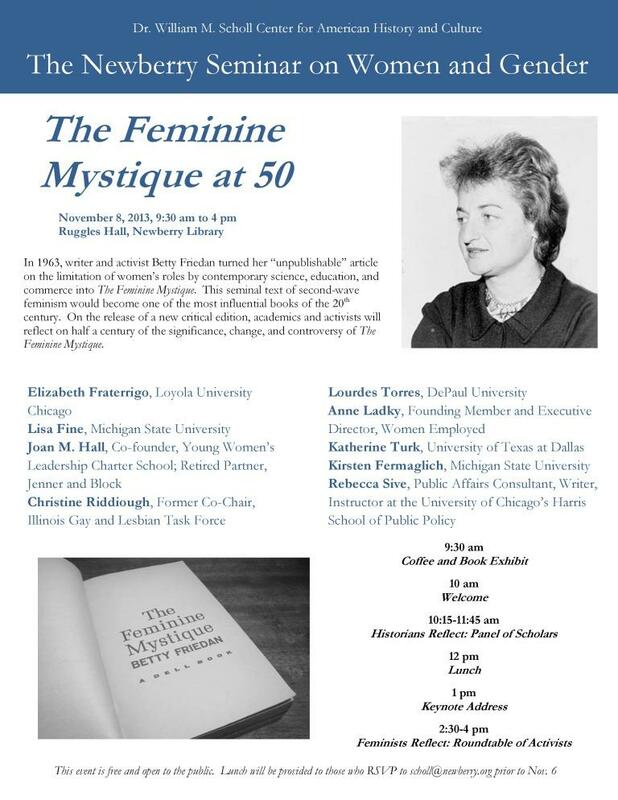 Friday, November 8th, scholars and activists will gather to examine The Feminine Mystique: what its publication meant then, and — most important — what it means now. Activist-discussants include yours’-truly, along with friends of long-standing Chris Riddiough, Anne Ladky, Joan Hall and moderator, Mary Ann Johnson. 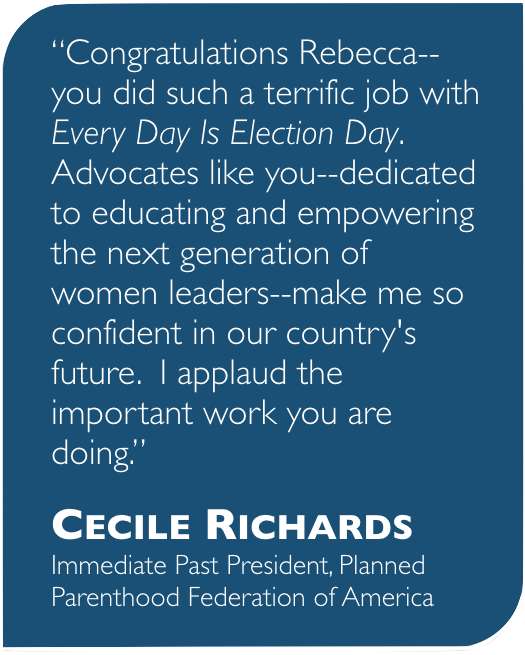 Studying women’s history so we repeat the good work is what I’m all about; I know you are, too. So, do join me. Details on the symposium may be found below.